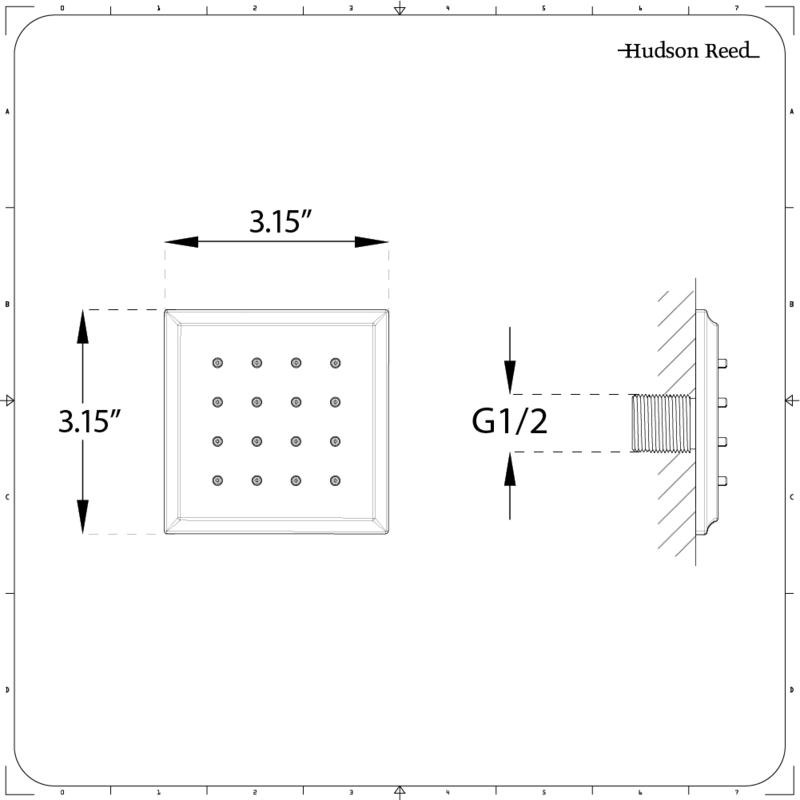 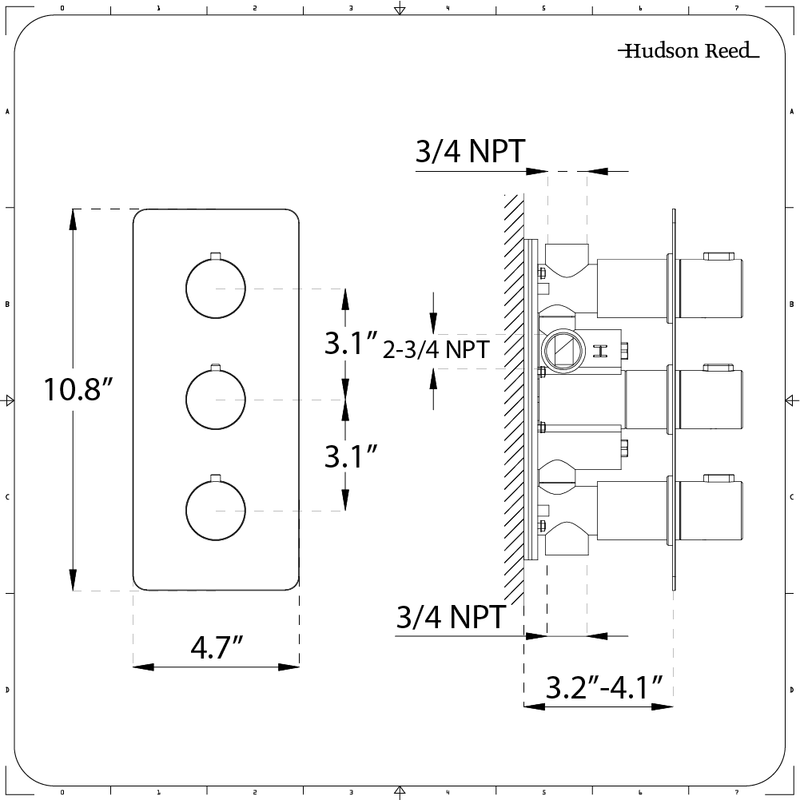 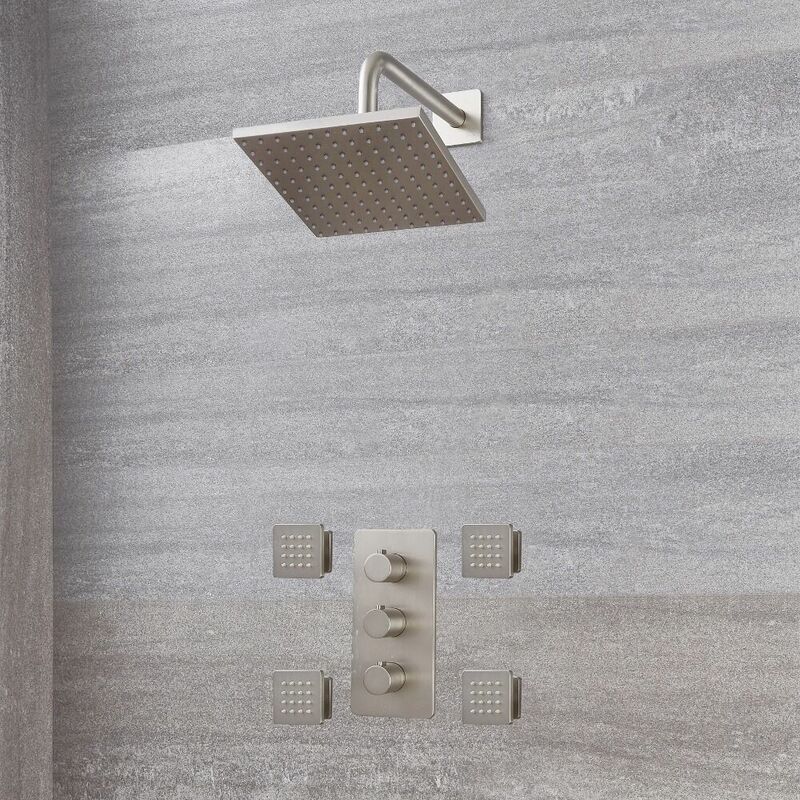 The Arcadia triple thermostatic shower valve, 8” square shower head and body jets are sure to add a touch of smart designer style to any bathroom space. 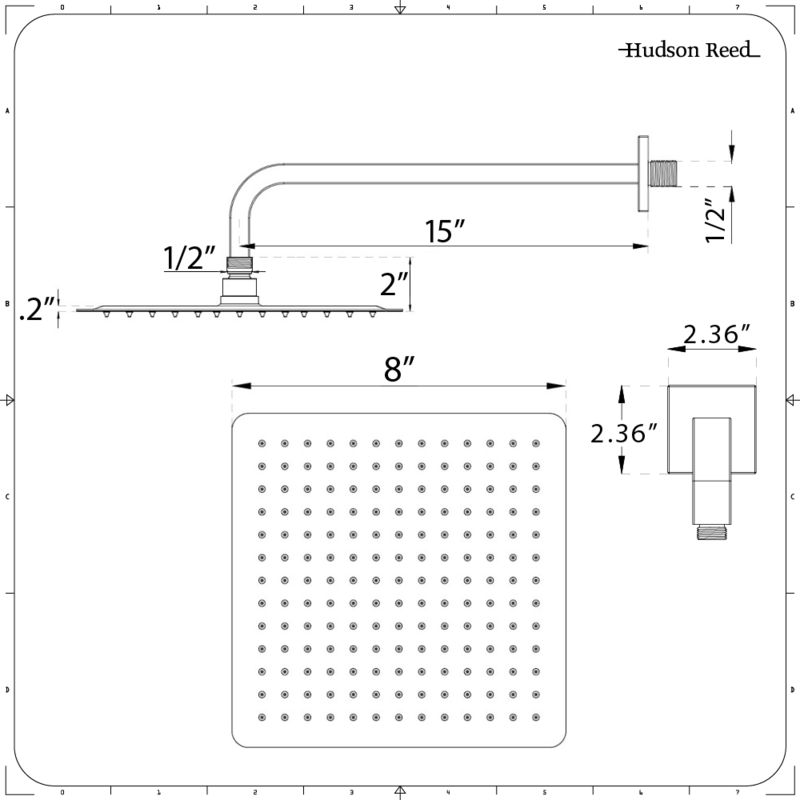 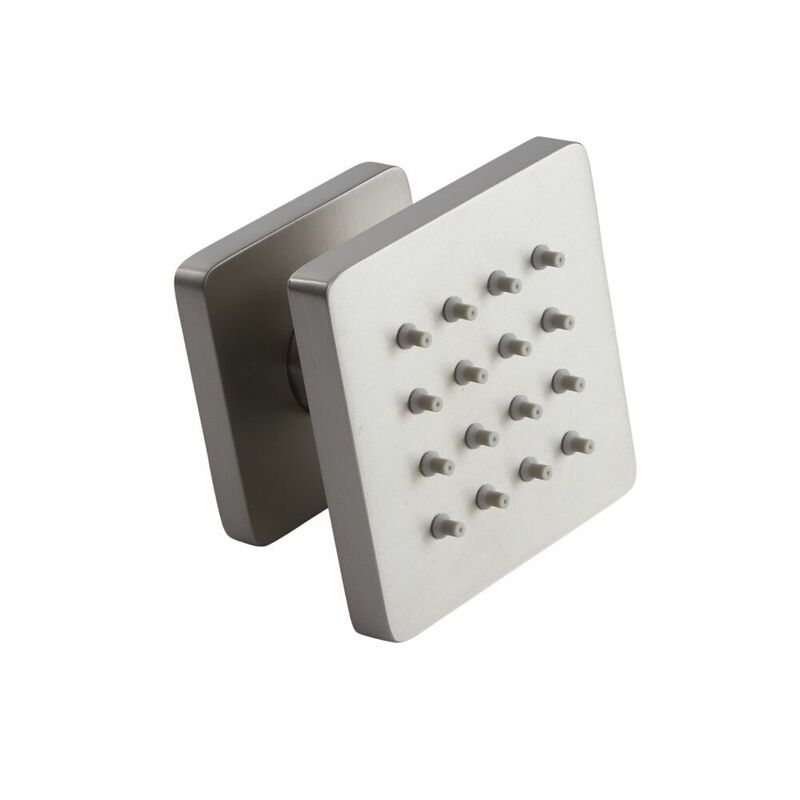 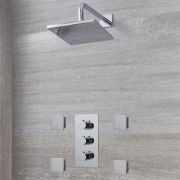 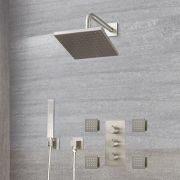 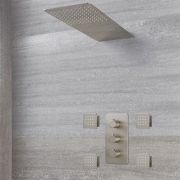 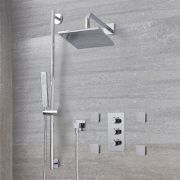 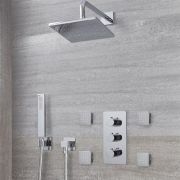 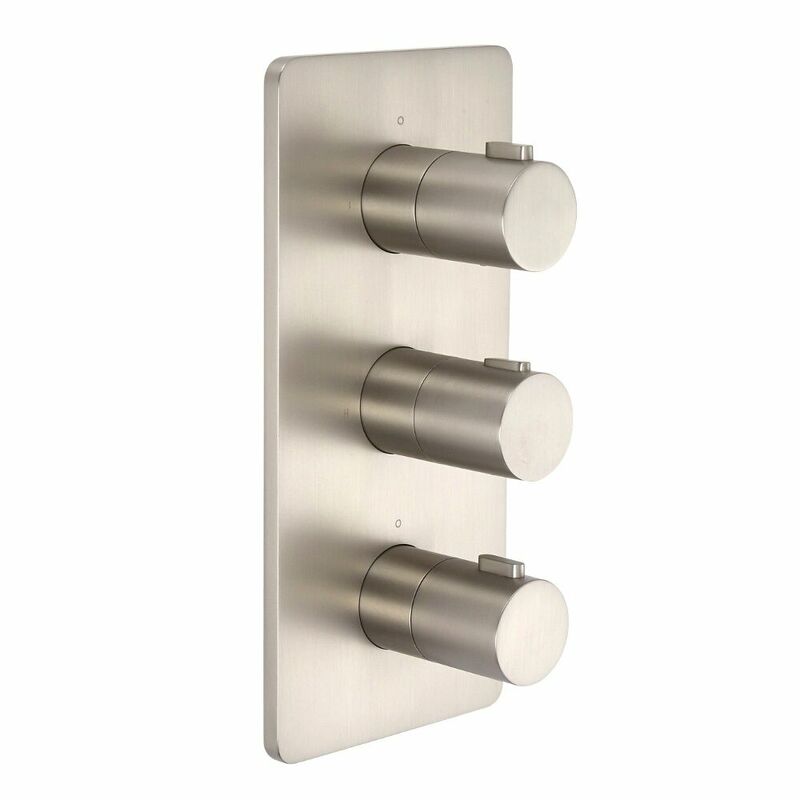 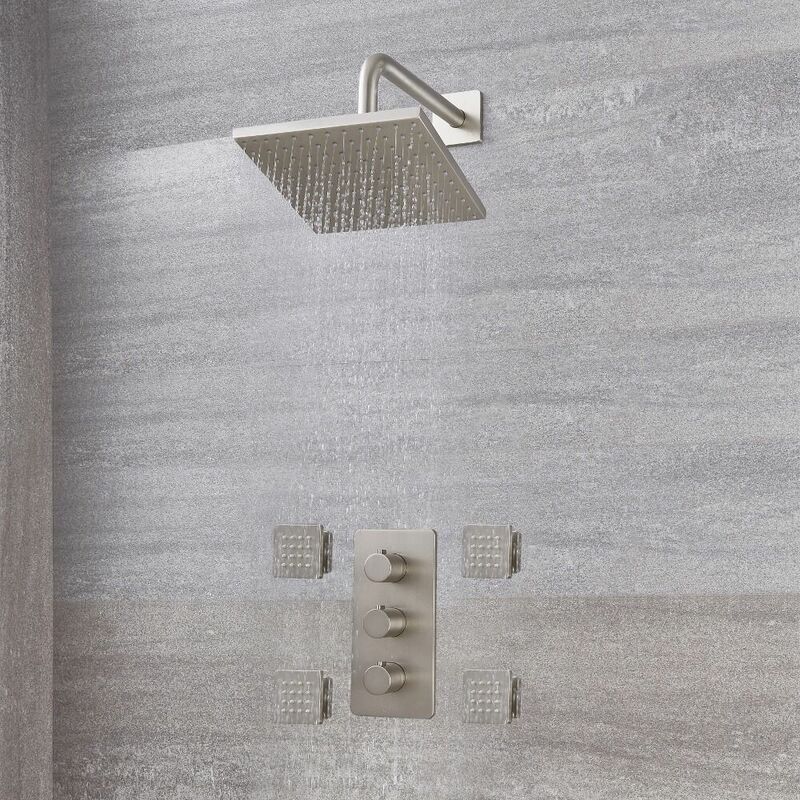 Made from brass and incorporating a lovely brushed nickel finish, the shower valve delivers water to two outlets – the shower head and body jets. 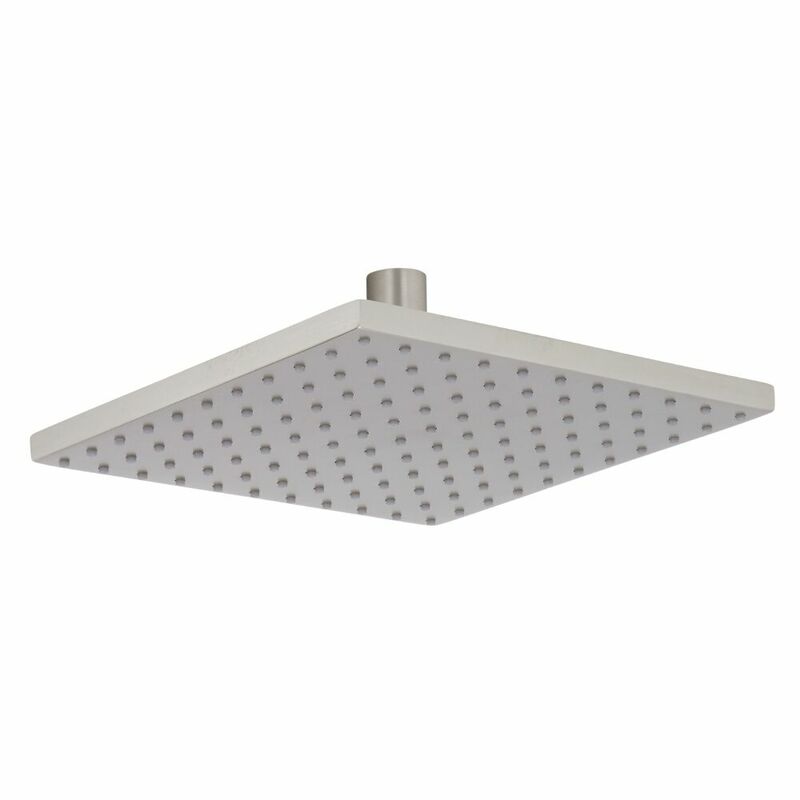 It features anti-scald technology to ensure a safer showering experience.